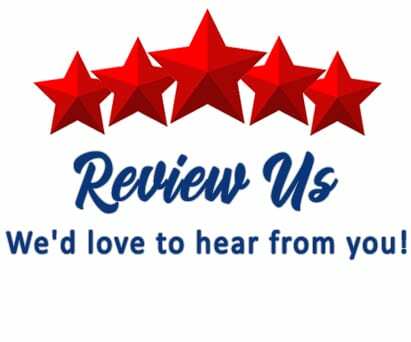 Review Us - Advance Communications & Consulting, Inc. ALWAYS a job well done. 5 stars. I’d give more stars if i could. Advance does the best work in town hands down. Long history with Advance starting with Arnold, AJ, and John. If you want the job done right – this is your team.